The Fender 51 Precision Bass Pickup Cover Chrome is a cover for Precision Bass pickups. 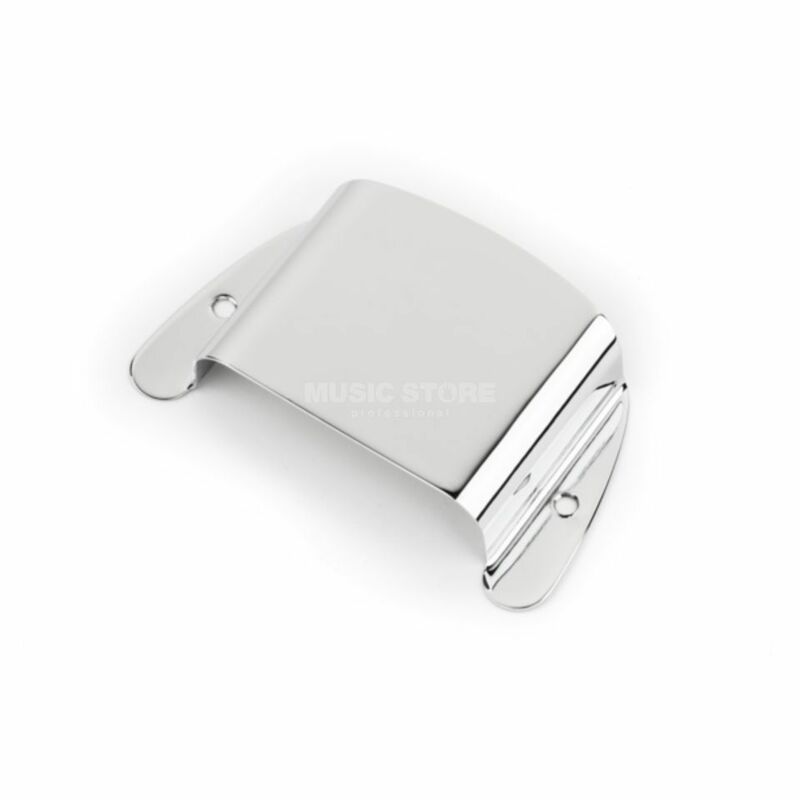 Crafted from chrome-plated steel, this pickup cover is an original, genuine Fender replacement/upgrade part. Mounting hardware is not included.